Been a while since i drew something. Feeling good. 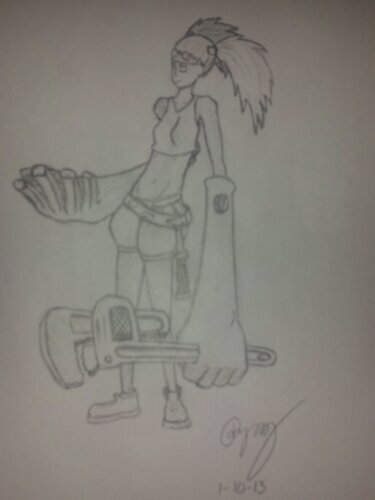 Just a random engineer chick I’ve been trying to think of for the longest, finally just drew it out.